Polls – Make Mine Criterion! Help Me Pick an Upcoming Proposal! Work on MMC!‘s next Criterion Collection proposal is unfortunately progressing slowly. 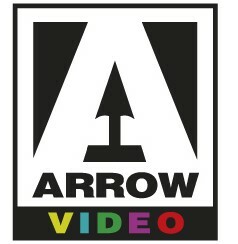 What’s more, I’m stymied over what type of film to next propose for an Arrow Video treatment. I’d like to choose something not yet explored by the label, but I’m finding myself torn between the choices. My solution is MMC!‘s first poll! Let me know what you’d like to see and let’s find out if I can construct a poll properly!